Clinton is an aluminum pipe distributor. 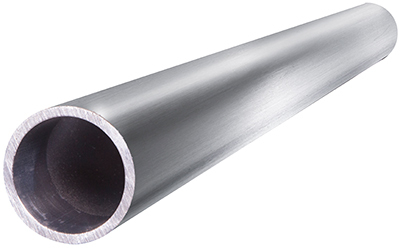 Our pipes are available in the following alloys: 3003 and 6061. For complete pricing and stock information on our aluminum pipe products, please call 800-826-3370. Aluminum pipes are hollow tubes most commonly used in plumbing. Clinton is a manufacturer of aluminum pipes in the 3003 and 6061 alloys. Please call 1-800-826-3370 to speak with us about available stock, pricing, and shipping. Aluminum pipes are some of the most commonly used materials in the world because of the versatility and adaptability of aluminum. There are a few reasons why aluminum pipes are so widely used. Installing stainless steel pipes can be more difficult than installing aluminum counterparts. Aluminum materials are highly resistant or virtually immune to corrosion, which allows them to handle a wide variety of alternatives. Aluminum is cheaper than many other materials, especially compared to both stainless steel and copper. 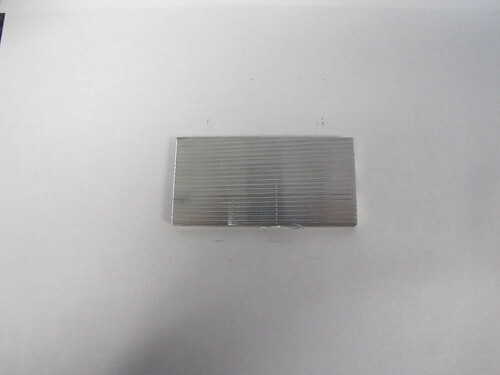 Lastly, it can be a very durable material given its low weight. Aluminum piping shows up in just about every industry that relies on pipes. Aluminum piping is frequently used in construction, transportation, aviation marine or aquatic settings, electrical conductors, and in defense applications. 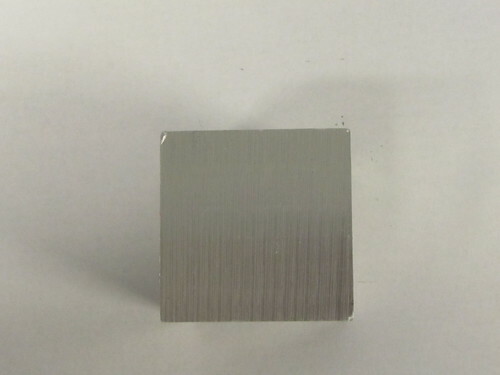 3003 aluminum is an alloy that is created by mixing aluminum with manganese. 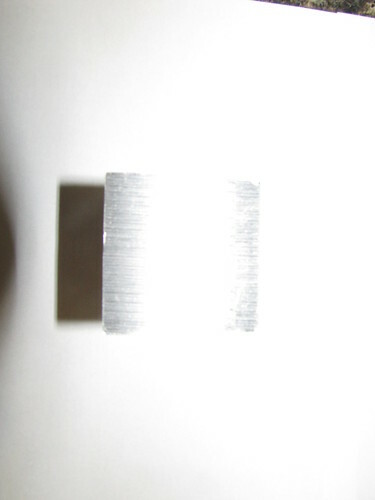 This makes the alloy more durable than conventional aluminum or the 1xxx alloy. 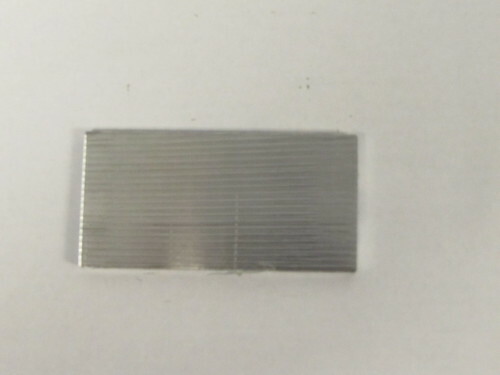 3003 aluminum has good corrosion resistance and can be welded under the correct circumstances. It can be machined and worked with relative ease as well. 3003 aluminum pipes are commonly used in the construction industry, chemical and food industries, home appliances, and office equipment. 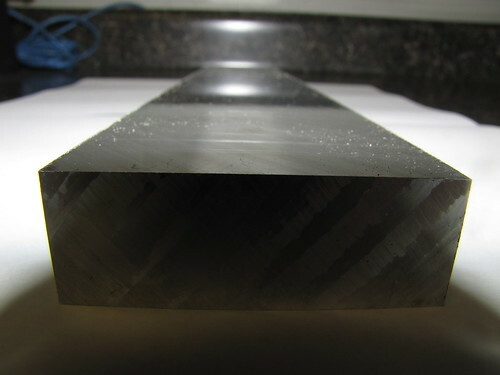 6061 aluminum is an alloy that is created by adding silicon and magnesium. 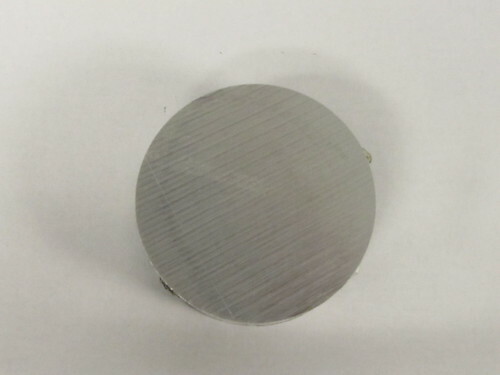 6061 is a very commonly used alloy because of its versatility. 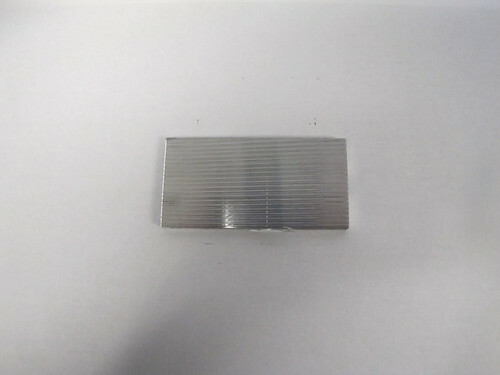 The alloy can be easily welded or machined. 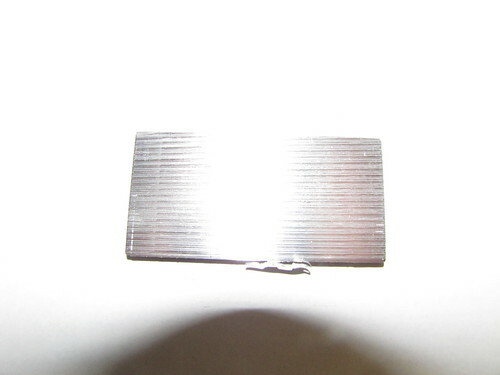 It is one of the alloys most resistant to corrosion today, which it suitable for caustic or corrosive environments. The strength-to-weight ratio of the alloy is good. 6061 pipes are commonly used in aerospace, chemical and food industries, construction, and transportation.